Henna art is a new form of art that celebrates the feminine body, highlighting the natural beauty of a woman. This particular art is usually done around the chest, belly, legs and back. 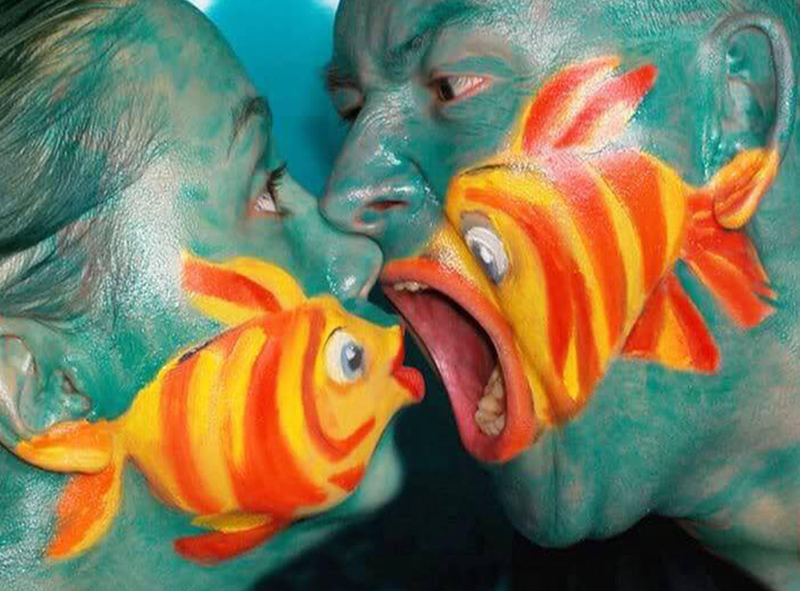 Russian henna artist Mary Ginkas master this art and here is a selection of her amazing works. 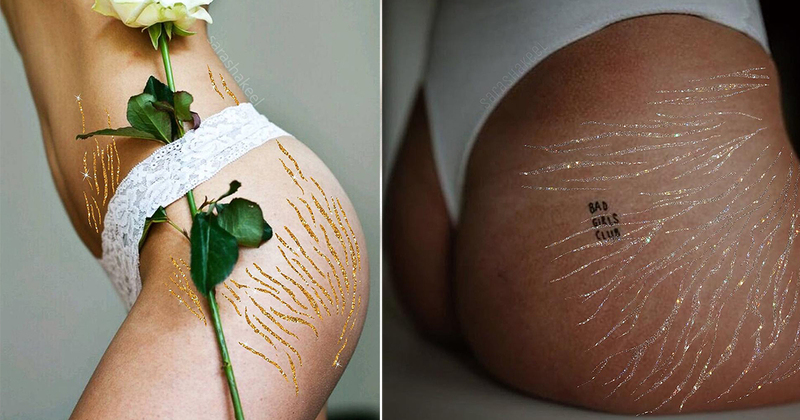 Collage artist Sara Shakeel reveres stretch marks by filling them with glitter. 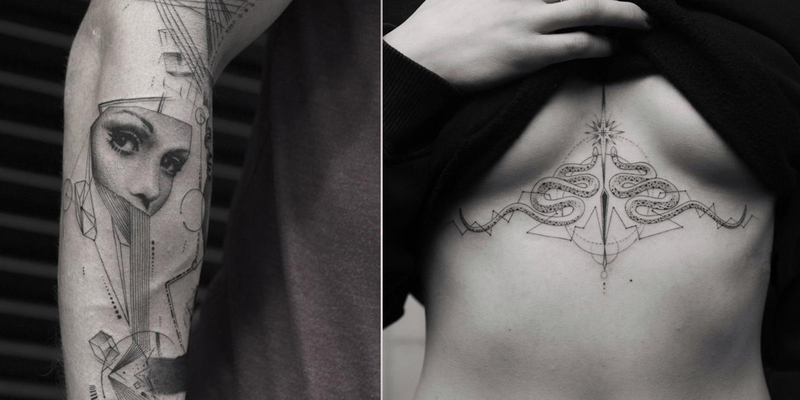 They are, after all, symbols of a women’s experience and growth—so why hide them?